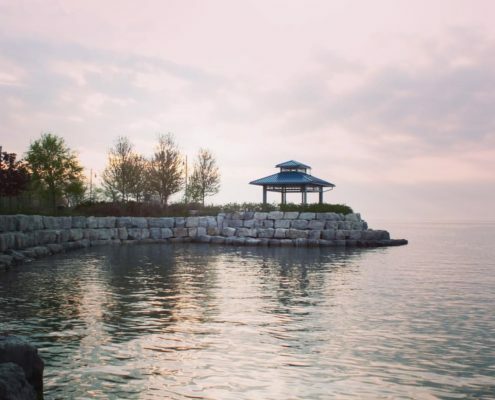 From its humble beginnings as a trading post over 300 years ago to its status as the west GTA’s premier waterfront community, Port Credit continues to be one of the most well known and desirable communities to live in Mississauga. 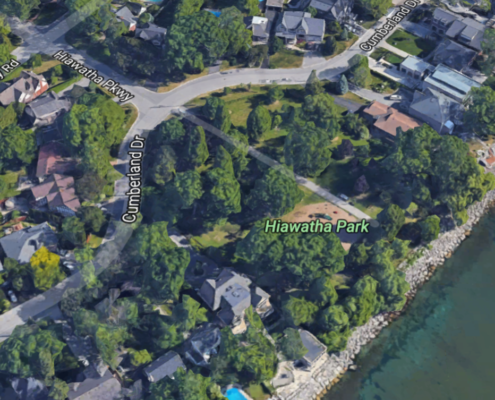 Port Credit consists of 3 sections, Port Credit Village (Tall Oaks, Hiawatha Park & Memorial Park), Olde Port Credit Village (West of the Credit River) and Cranberry Cove (along the lakeshore next to the Rhododendron Gardens). 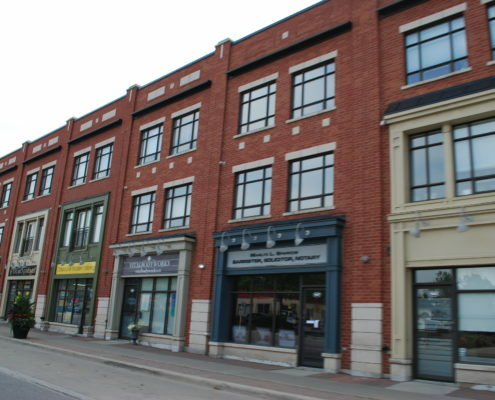 Over the past 15 years, Port Credit Real Estate has been undergoing a major revitalization that is continuing today. Boutique shops and restaurants are opening up to serve the growing population flocking to newly constructed luxury high rise buildings and luxury town homes. Older smaller homes are being renovated into luxury homes that offer an urban-family lifestyle that can’t be beat, and many buyers want to to live here. Per square foot, this is the most expensive village in Mississauga, regardless of whether you are looking for a condo apartment or detached home. Port Credit is attracting the high-end lifestyle buyer who wants a village feel with easy access to Downtown Toronto (in as little as 20 minutes via the Port Credit GO station). 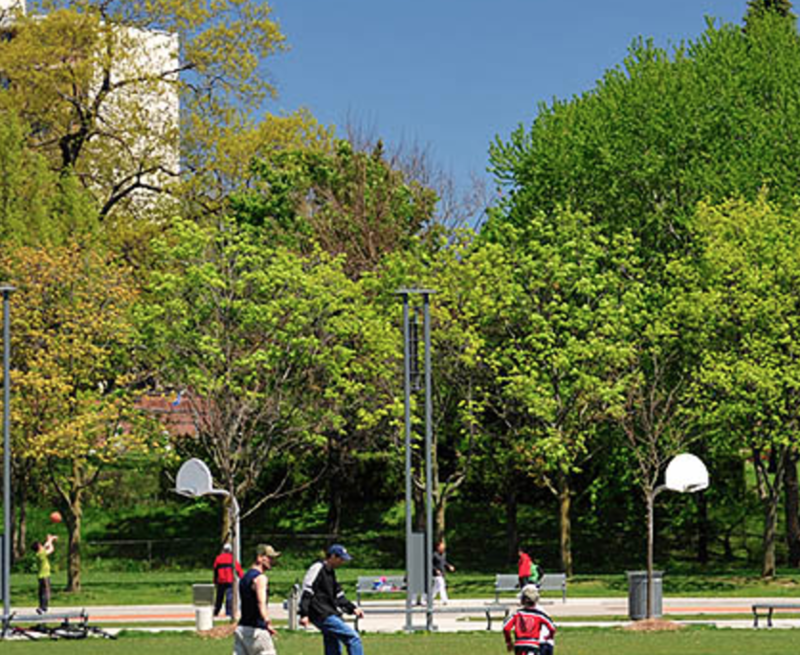 Residents in Port Credit like to take advantage of the excellent community amenities including the many festivals and excellent waterfront parks and trails. 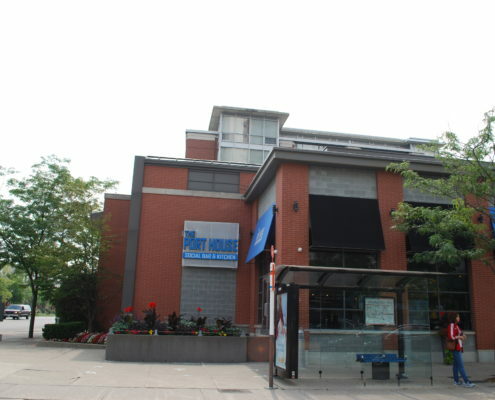 However, Port Credit’s past still remains, with a significant number of rentals from before the re-development began. There are still many renters on the lower end of the economic scale. 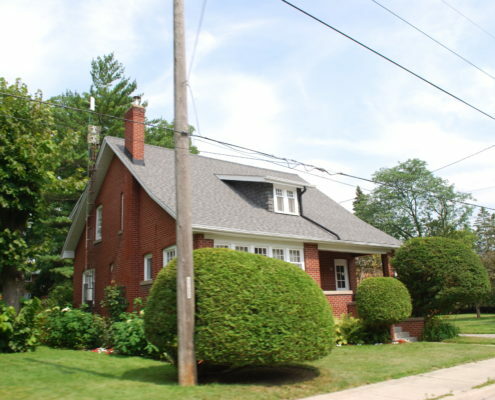 Homes in Port Credit are a mix of historic century homes, pre war homes, and post war suburban style houses, condominiums and town homes. There is truly a mix of options in this village. Though you will see some modern custom builds, most homes are the original design. Port Credit was once a very modest town, with small lot and homes. Because of this, full demolitions and 4000 square foot reno’s are not possible on most lots. Most homes have kept their original footprint and upgraded with new finishes. Along the water is where you will find development of condos and townhomes. 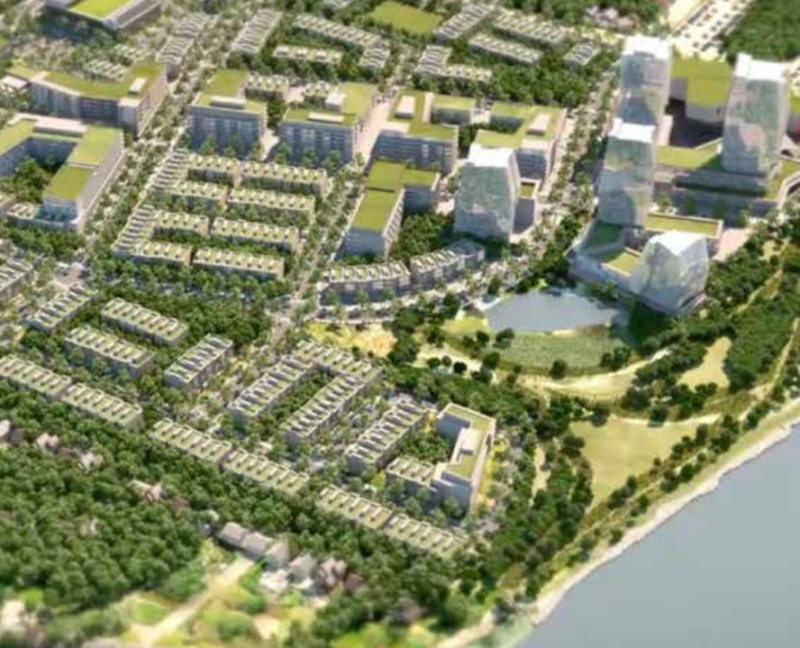 The last large scale redevelopment has been approved in Port Credit on the old Imperial Oil lands, called Port Credit West Village. It will be a mix of low/mid/high density residential, light commercial and open greenspace with paths to the waterfront for all. Click on the link above for a visual rendering and more information about the project, it’s projected to be an immense success and will compliment the existing fabric of the Village. 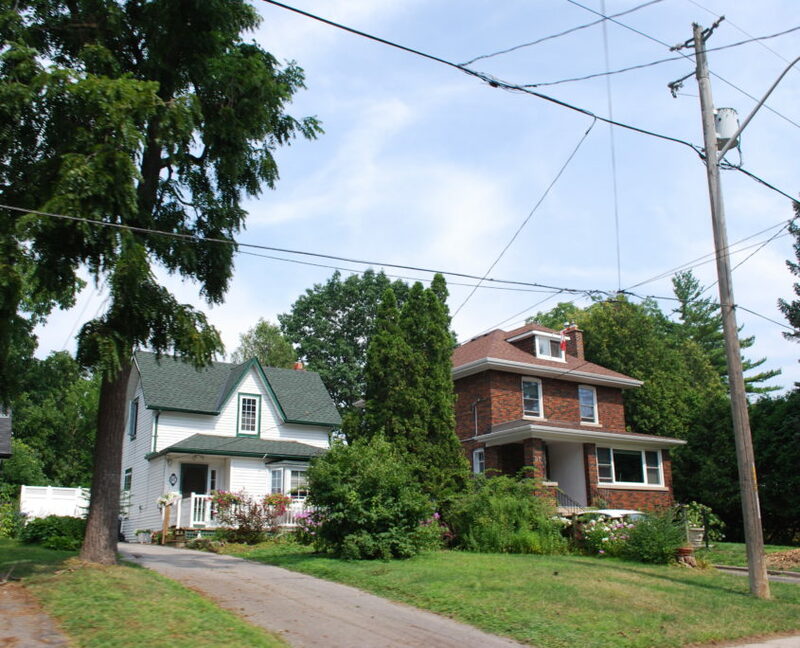 Port Credit also has 2 home owners associations, which advocated to city council on issues affecting the village. They often build stronger community spirit and relationship and is a great way to get to know your neighbours. 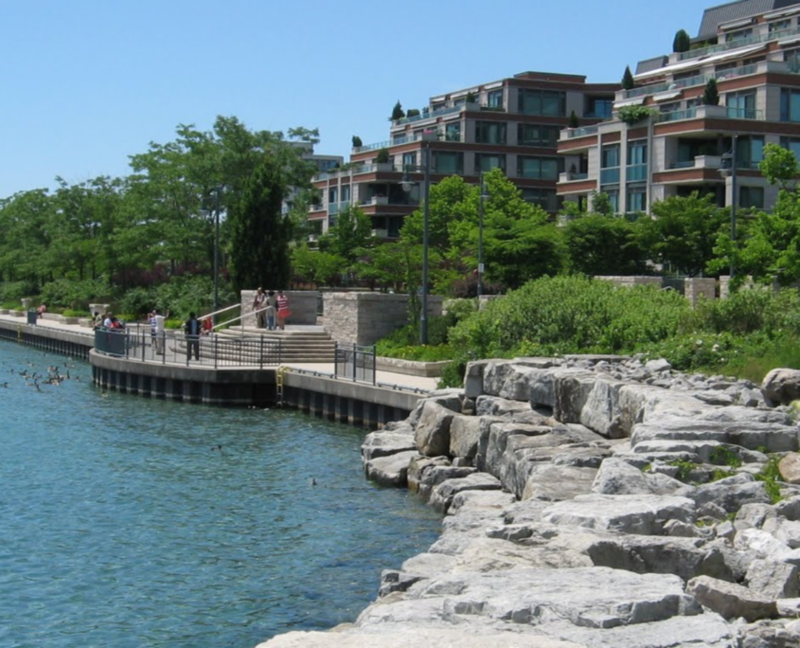 Condo Apartments and Townhomes in Port Credit are always in high demand for the waterside village lifestyle they offer. 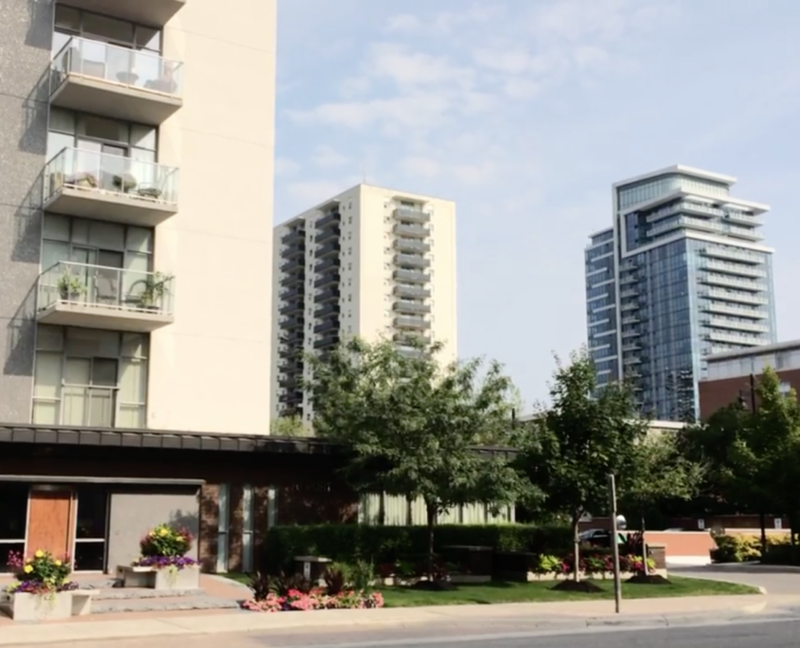 With newer condos built since the revitalization of Port Credit, a master plan was followed to ensure great views, with access to walking paths and parks. These homes are modern in design and come at a high price relative to other areas of the city. 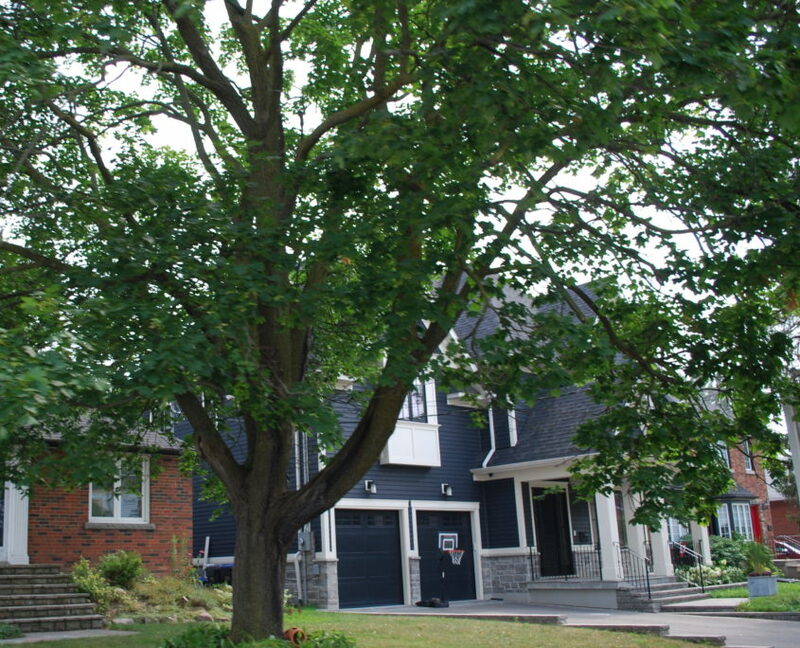 However, relative to moderns detached homes in Port Credit, condos and townhouses are proving to be another option for getting into the Port Credit Property Market. 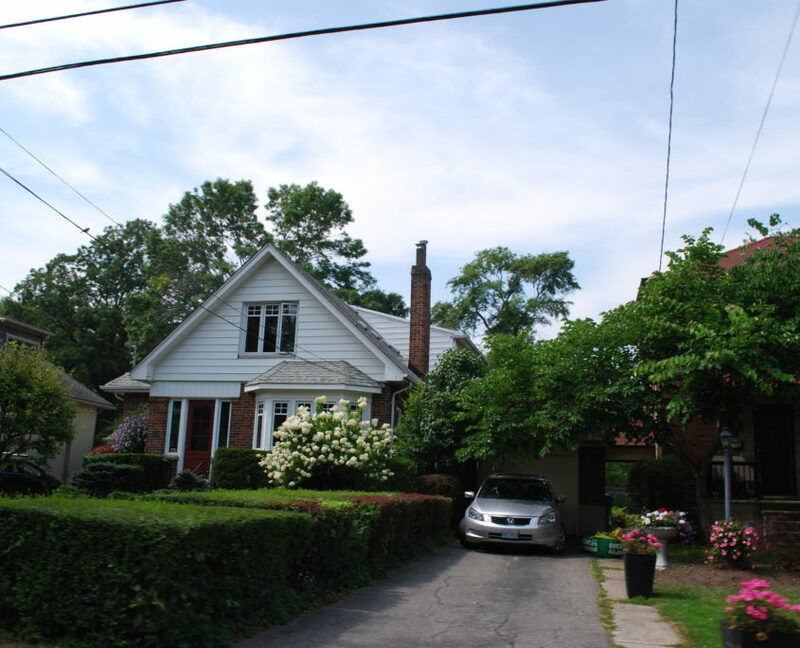 Throughout Port Credit, you will see century, pre-war, and post war cottages. It’s an eclectic mix of styles, and this mix works with and adds to the history, charm and ambiance of the village. 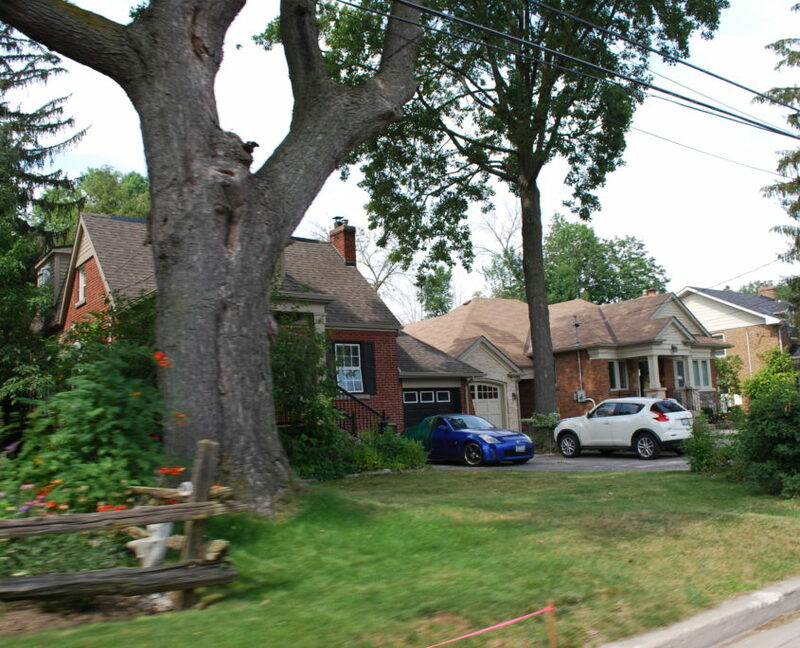 Due to relatively smaller lots sizes, zoning, pricing and various other reasons, there are less homes being torn down and re-built when compared to nearby communities such as Mineola and Lorne Park. Many homes have kept their original charm but have been polished up with updated finishes and charming landscaping. 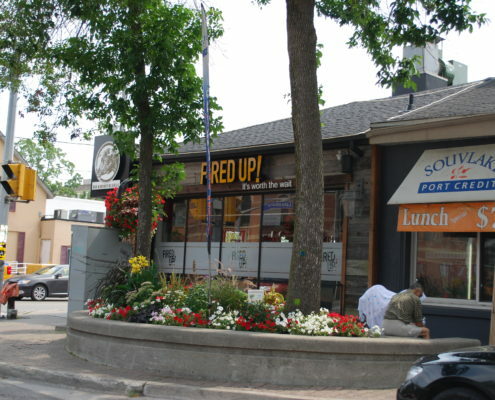 As the value and desirability of Port Credit continues to rise, more infill and re-development will continue. 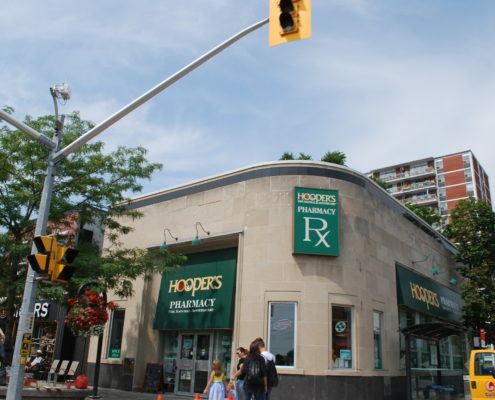 One of the reasons for its popularity is that Port Credit has a similar neighbourhood vibe that you can find throughout Toronto, only on a smaller scale and with MUCH less traffic and congestion. 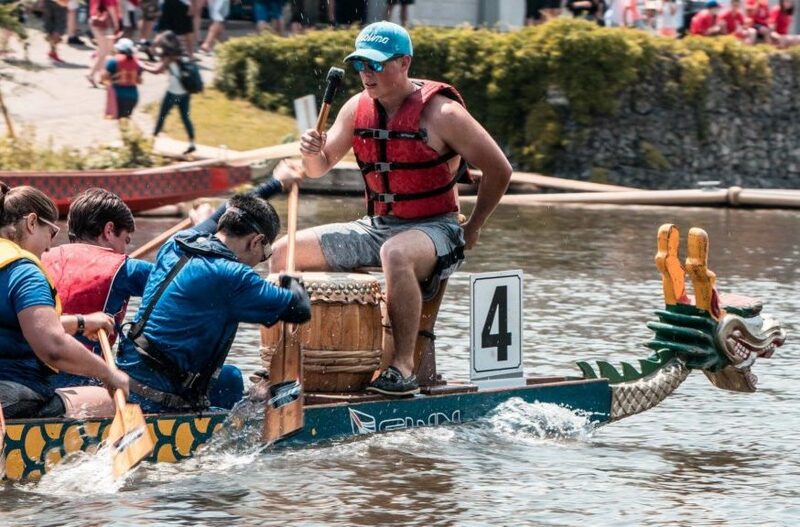 Although Streetsville is equally charming in terms of architecture and lifestyle, it’s not a lakeside village and is further away from Toronto, which gives Port Credit the edge on demand. 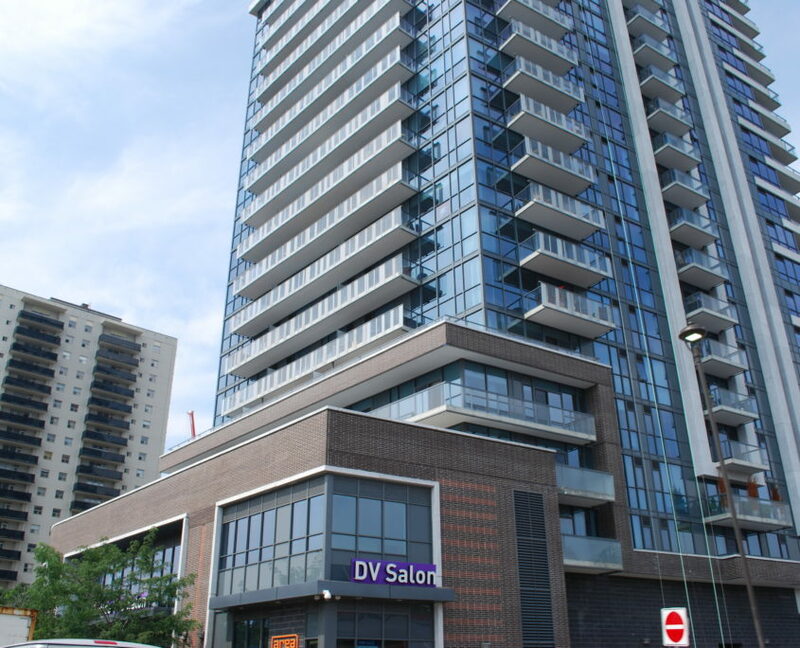 Owning in Port Credit does require a higher financial investment when compared to most other communities in Mississauga, but for those who have the means, the will fall in love with the lifestyle and rarely ever leave. 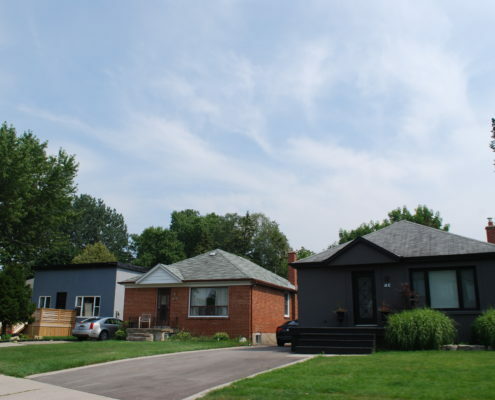 Not every neighbourhood has the demand or values to support a return on investment for full renovations or tear downs, but Port Credit is definitely one of them. If you want to put down roots for the next 15-20 years, and want the house of your dreams, you will recoup the cost invested over time. 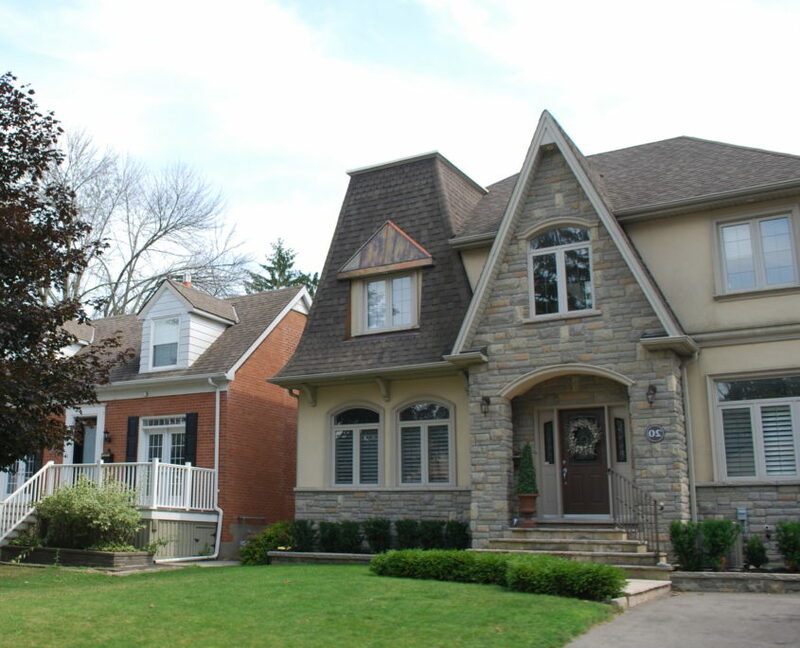 Below are some examples of homes that have been renovated or rebuilt in Port Credit. 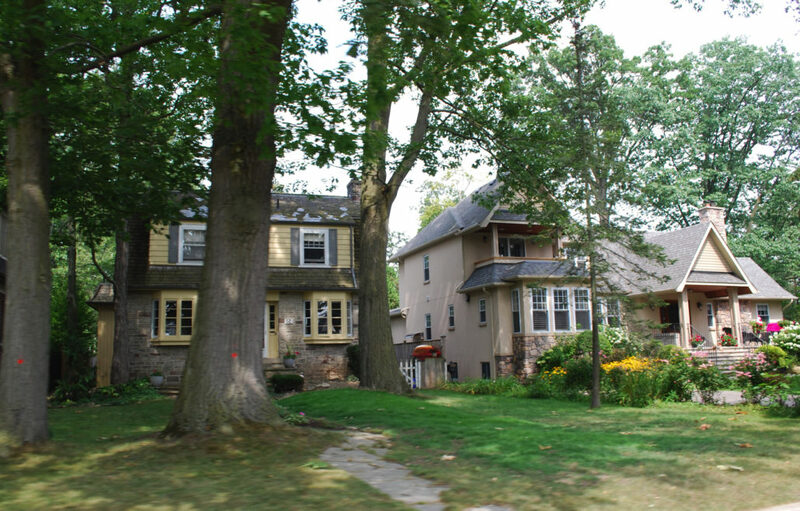 Note that these are not monster homes like in Mineola; the priority for those who choose to renovate and live in Port Credit is for the village lifestyle first and foremost, over having a 4000 square foot home. Now, some rare lots have allowed for a few large scale homes to be fit in, but the overwhelming majority are modern rebuilds that fit the smaller footprint of these lots. 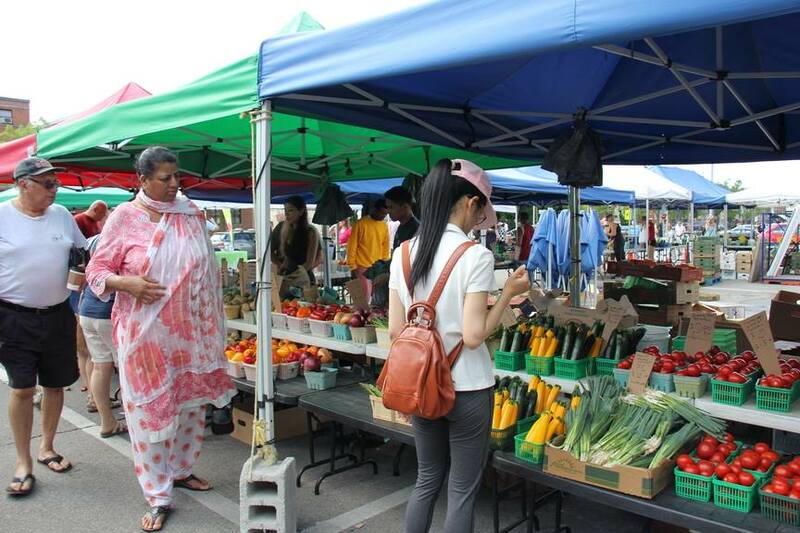 Port Credit has many layers of culture, history and amenities that makes it what it is today. It’s a historic village full of charming streets with a variety of historic homes, statues and monuments, mixed with modern new structures, woven seamlessly together. 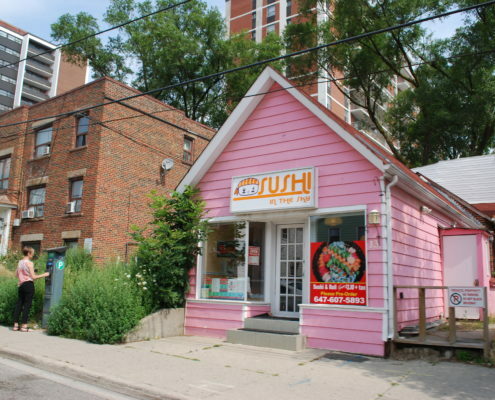 It’s close to Toronto, and offers a community vibe found in Toronto but on a smaller scale. 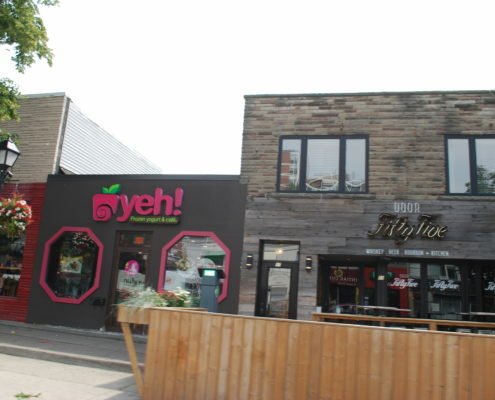 There are tons of independent shoppes, bistro’s, restaurants and cafe’s. 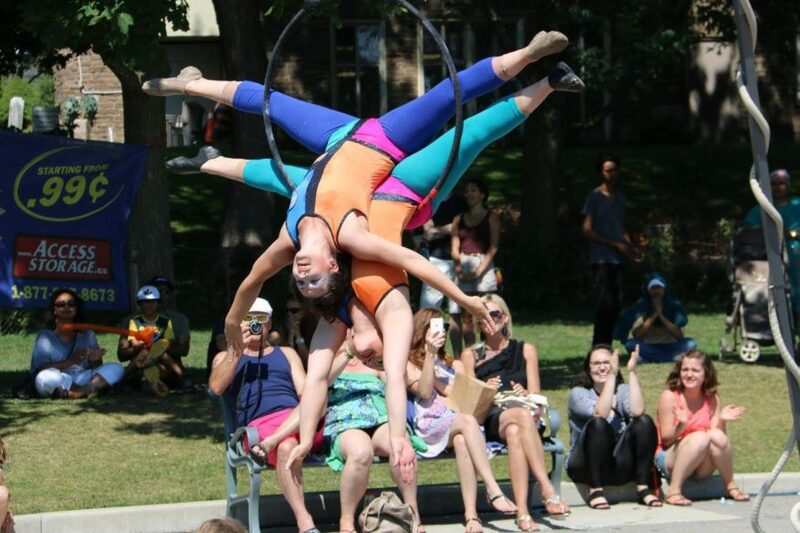 Port Credit hosts several festivals throughout the year, from arts, culture and more. It’s a waterfront village with many unique parks, and miles of trails so there’s always something to do. You can be part of all the action, and also find a quiet place to reflect. Port Credit is the number one community in Mississauga for lifestyle quality, no other village offers everything that Port Credit does. Having grown up in Mississauga, I have witnessed the redevelopment of Port Credit with my own eyes. As with many old towns along the lake front that had undesirable industrial lands, redevelopment has been taking place on a massive scale reflecting the desire for people to live by the water. 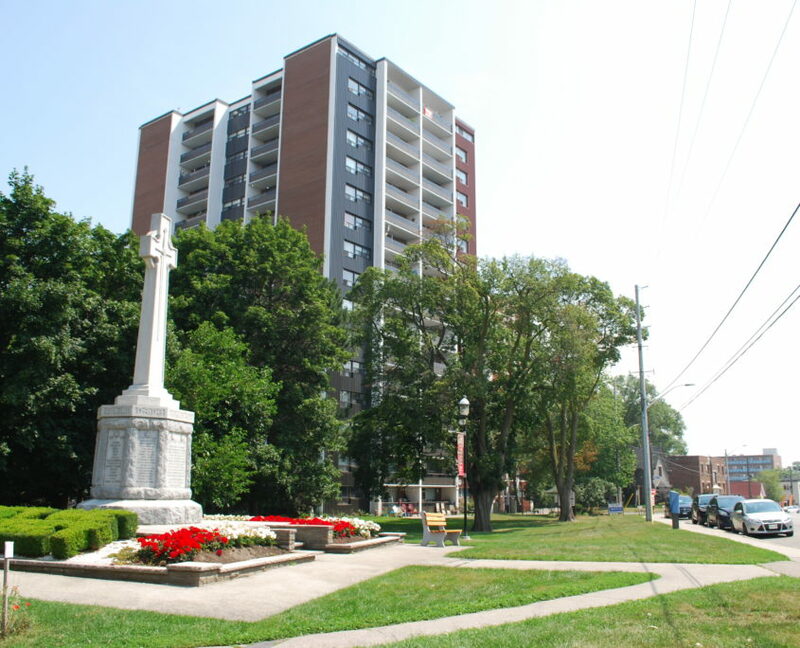 Since the 1990’s, redevelopment in Port Credit has been happening at a steady pace, and underneath all the forgotten layers is the charm of an old town village – character that is starkly missing from most master planned suburban communities. Living waterside is now the ultimate brag, because Port Credit offers city amenities, city culture, city vibe, without the city headache. 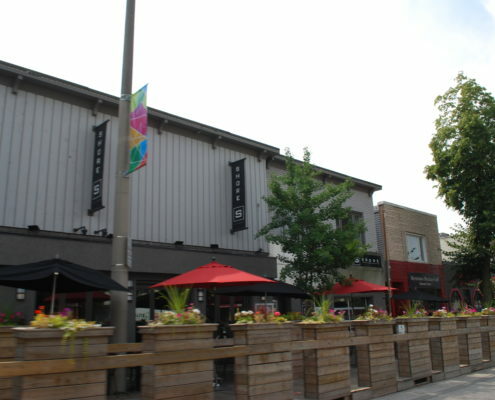 Here’s an article about the village written by the Toronto Star; a view of Port Credit from the big city. Are you Vegan? Gluten Free? Craving Mexican? Indian? Cupcakes? Home Made Gelato? Organic? No problem, we got it covered…….and much more. 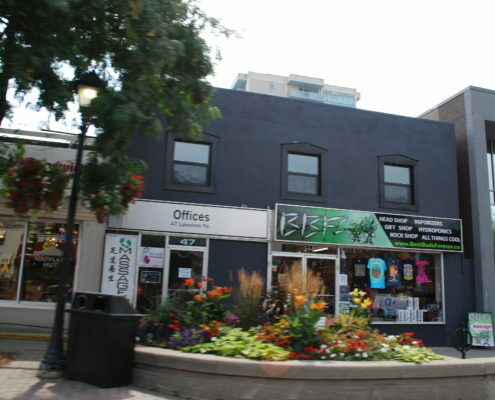 Check out the Port Credit BIA to see how local business is supported to grow and prosper, and see a full list of local businesses. Part of being a vibrant city in demand is how you plan growth in all respects: more transportation, commerce, tourism and residents. Port Credit gets top marks for it’s part in ensuring smart design and future prosperity. 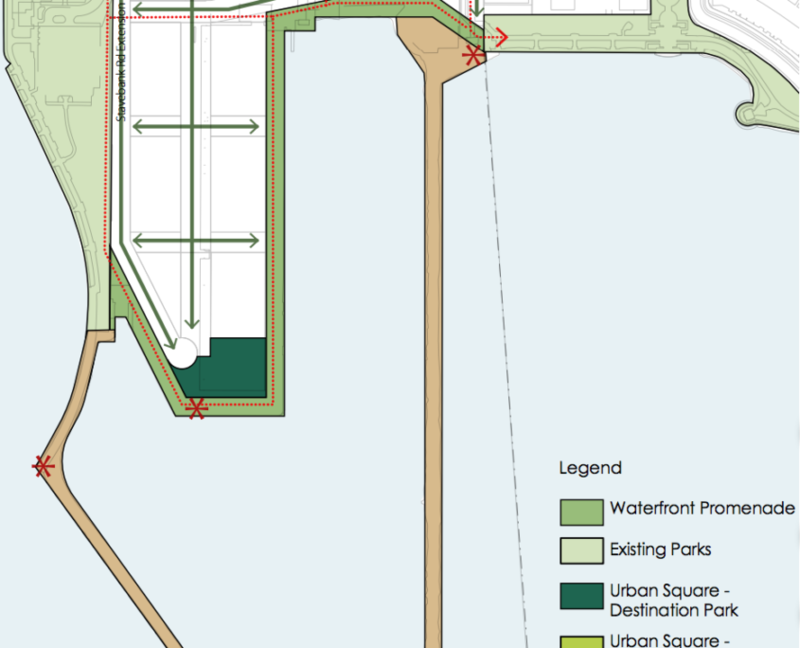 The most dynamic projects that will forever change the face of Port Credit are the Hurontario Light Rail Connection, the new Port Credit West Village Development, and 1 Port Street East Pier Project. Click Below to learn more about each project. A focus on sustainability, staggered growth, accessibility and nature is woven throughout. If you thought Clarkson has a lot of lakeside parks, Port Credit has even more. Although there are many exclusive homes that back onto the lake, the general pubic is in no way deprived from the beauty of green space, water views and beaches. 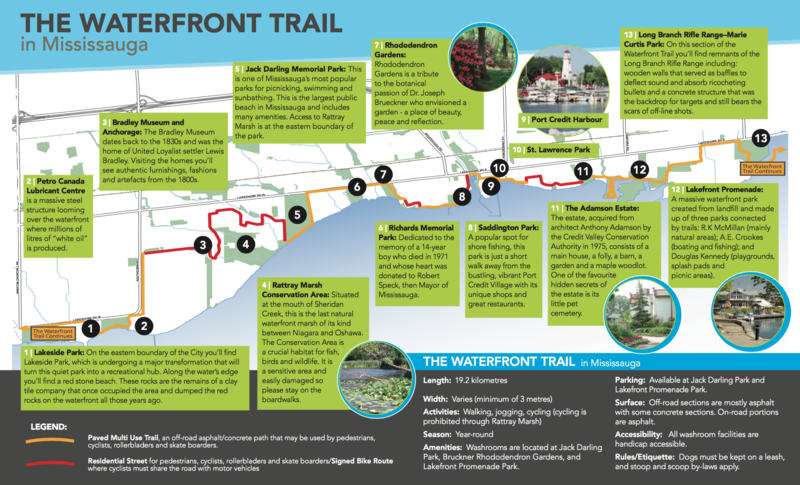 The same waterfront trail that starts in Hamilton and continues past Toronto continues uninterrupted throughout Port Credit. Many of the festivals take place in Memorial Park, which also hosts a skate park, massive gazebo and play areas for the kids. 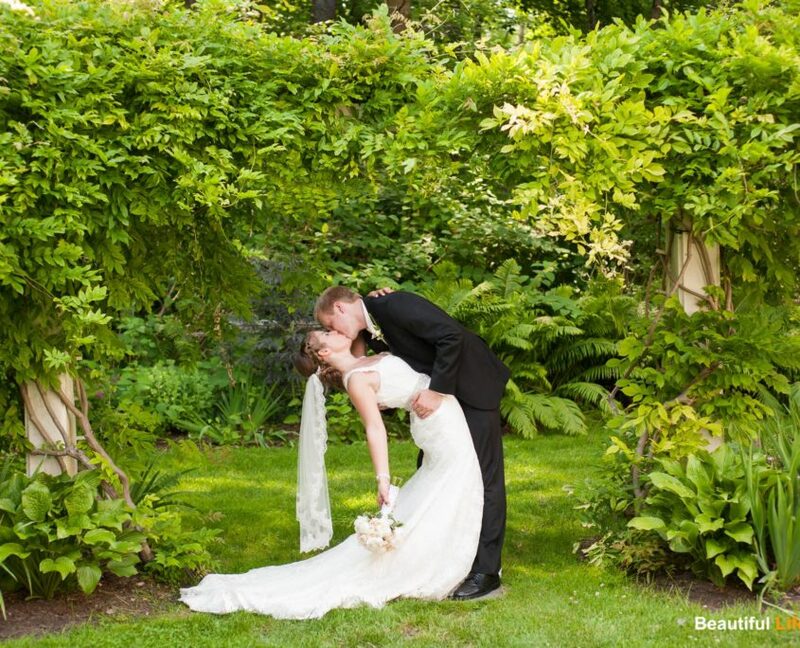 The Anderson Estate is prime for wedding photos and also has a little known pet cemetery. The Rhododendron Gardens are spectacular all summer long, and all of the donated species, including a Hazel McCallion Rose, are lovingly tended all season long. Richard’s Memorial Park is a lovely spot with a beachfront and is a great place to meet family and friends. 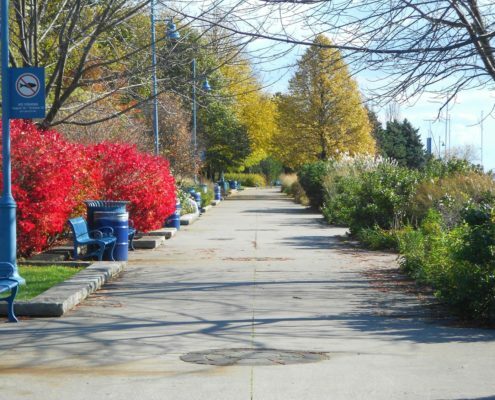 St Lawrence Park is right in the heart of downtown and includes a promenade with beautiful views of the lake. 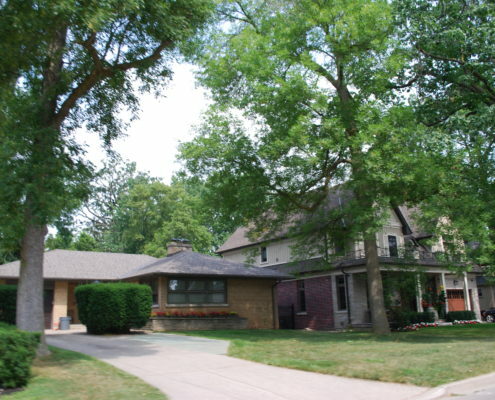 Tall Oaks is an extension of St Lawrence park with the iconic gazebo on the rock edge that is often photographed. JJ Plaus Park is perfect for watching the boats in the Marina or sitting to watch the water before dinner at Snug Harbour Restaurant. JC Saddington and Hiawatha parks are lovely smaller green spaces, perfect for a quiet stroll or to bring the kids to play. With so many parks and the Waterfront Trail, Port Credit is a wonderful village to be active outdoors. 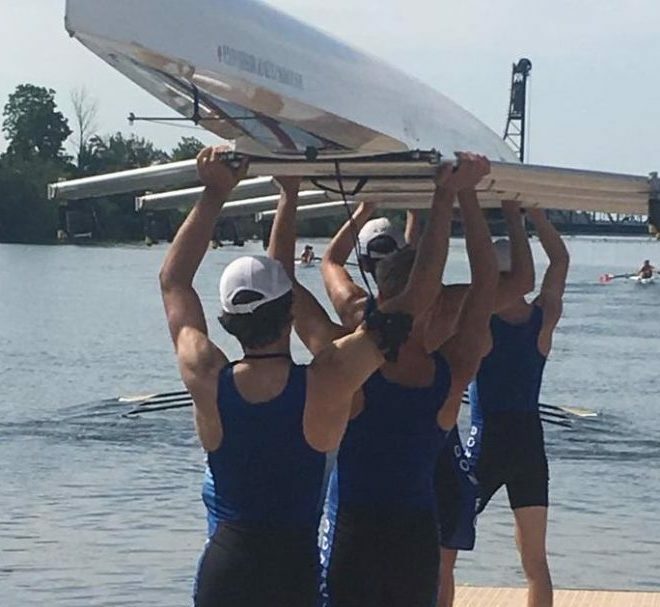 Port Credit also has a variety of amenities that you would expect from a lakeside village, including the Refurbished Port Credit Library, Port Credit Memorial Arena, two Marinas, the Don Rowing Club and The Mississauga Canoe Club. There’s also the Old Credit Brewing Company, which may or may not be considered an “amenity” like a library is, but is certainly a worthy destination. Of course Port Credit also has a GO Train station that will get you to Downtown Toronto quite quickly, although the rush hour trains are extremely full. It will also be a transfer point for the Hurontario LRT. 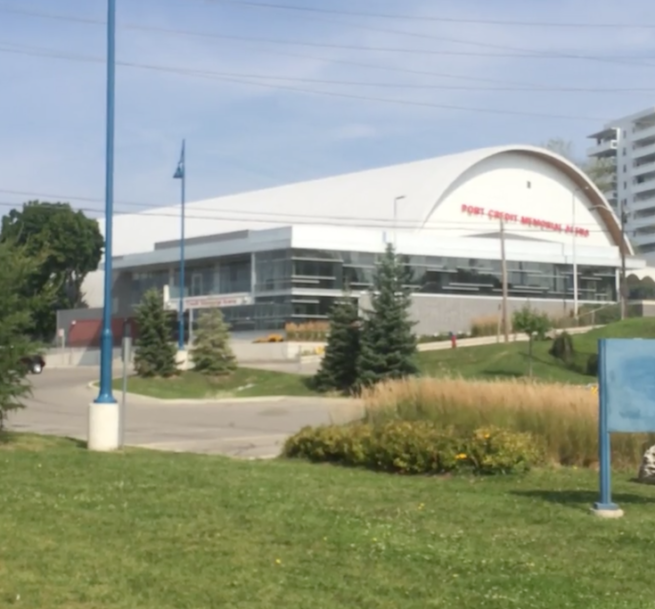 Port Credit Public Secondary is a fair school, falling within the top 25% of all schools in Ontario. With the shift in housing costs and demographics that is happening in the areas, we are also seeing an upward trend in the performance of the school as well. 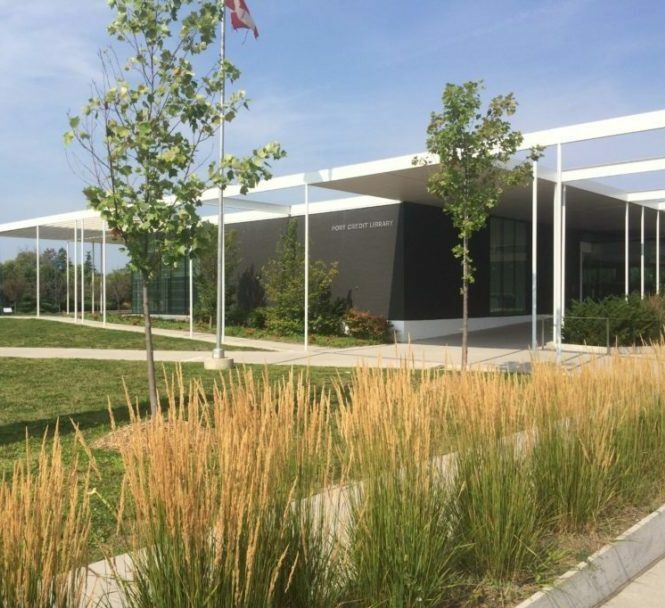 Port Credit Secondary also offers 2 unique programs: the Regional Strings and Regional SciTech programs. St Paul Catholic Secondary is not a strong school, and does not make the top 50% of all schools in Ontario. (2011 ranking was 432/718) This score is based on many factors including student performance, area demographics, family income, student attitude, etc. It cannot be attributed to just one factor; the school and its population face challenges that do not exist in other schools. Port Credit gets on of the top spots in the Village Guru ranking because it offers a lifestyle desired by most home buyers, and it is the only area in Mississauga that you can get it. Having said that, the one huge drawback to Port Credit is its price. It is outside the budget of many family buyers. 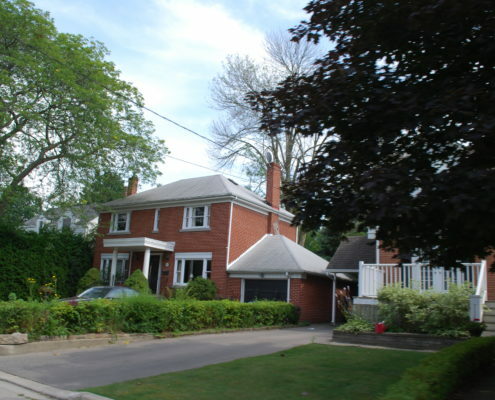 The main reasons why Port Credit did not receive top score overall is because for the family buyer, its schools are not as competitive as other areas, and the price points is far above the average family’s budget. 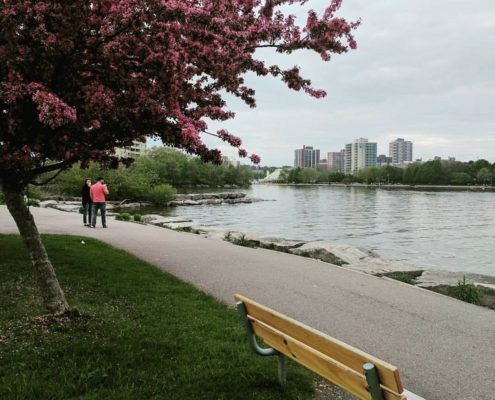 However, Port Credit does offer incredible value (despite the price), as it’s a community and lifestyle you can’t get anywhere else outside of Downtown Toronto. If you have the cash, this is arguably the most desirable and exciting areas of the entire West GTA.